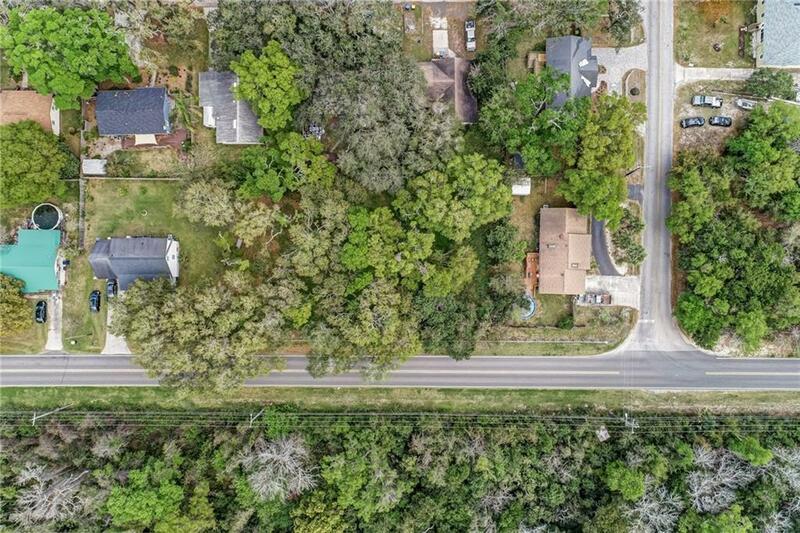 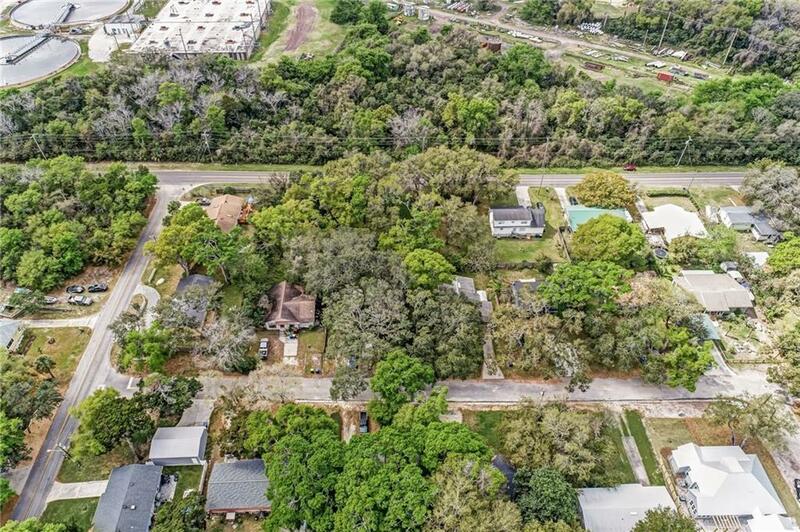 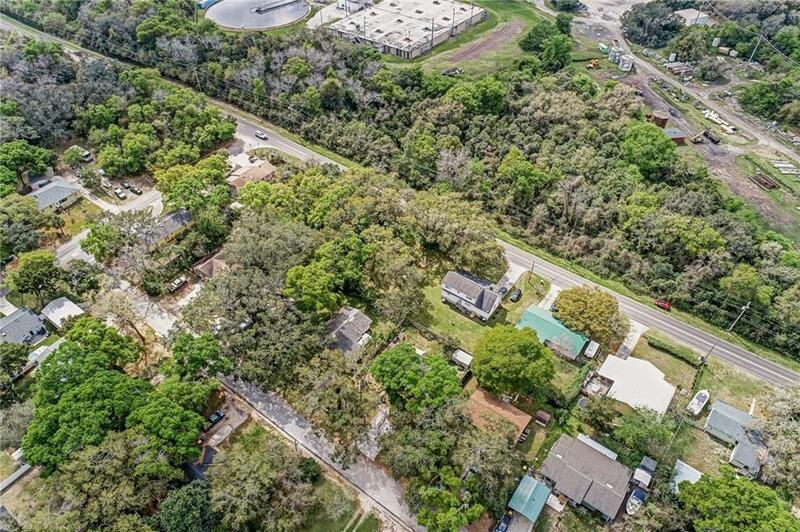 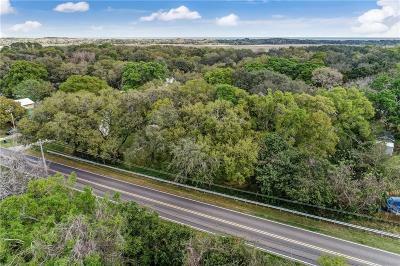 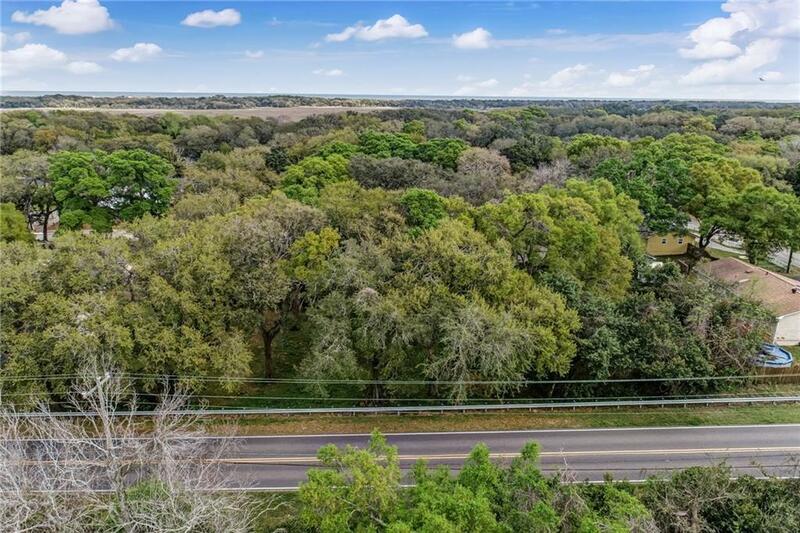 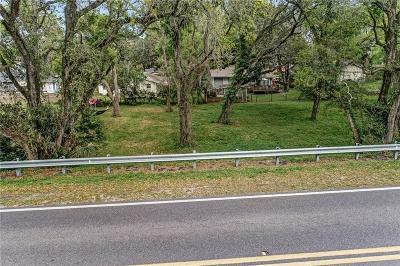 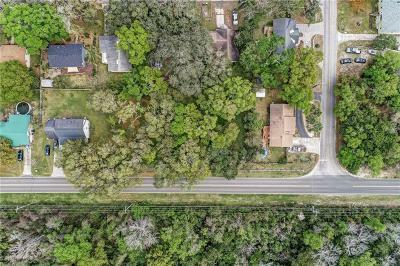 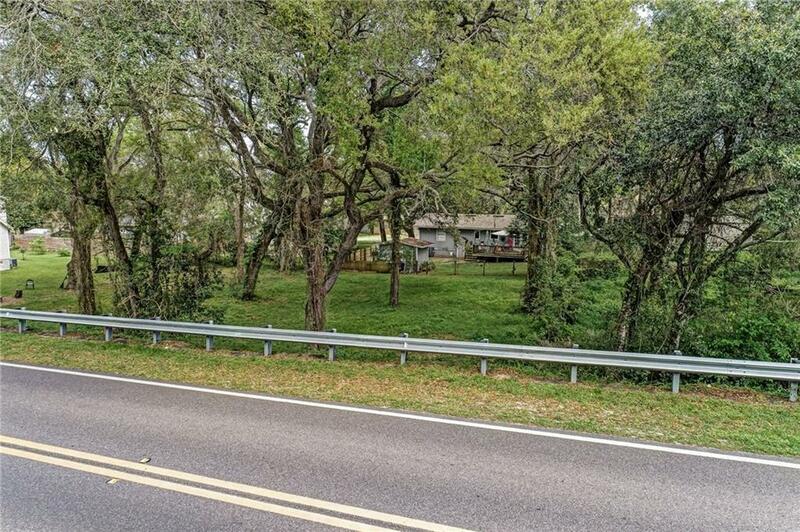 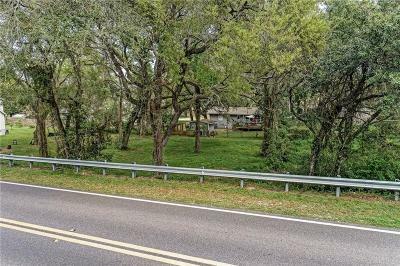 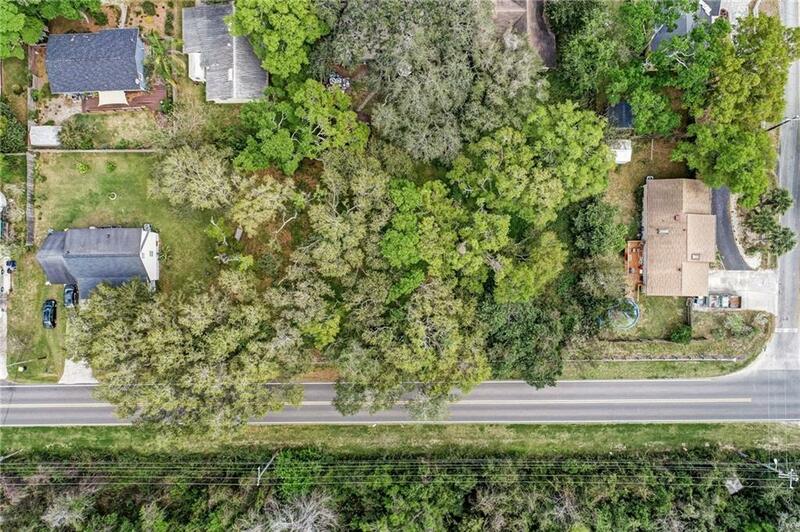 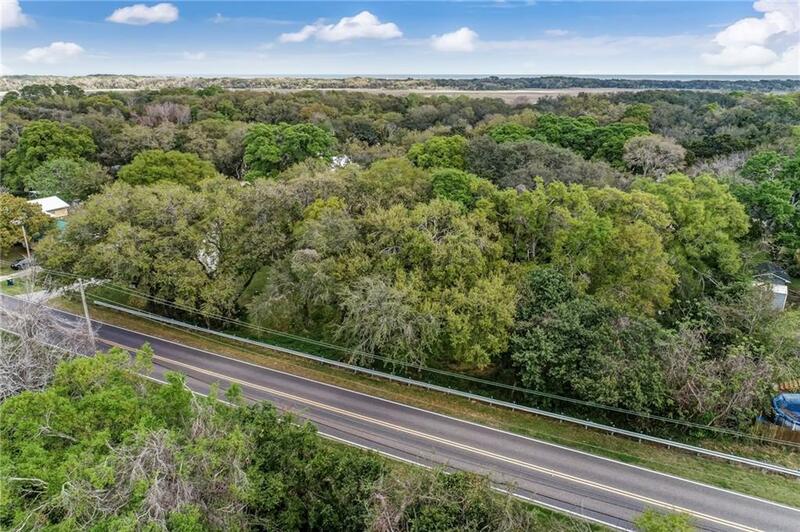 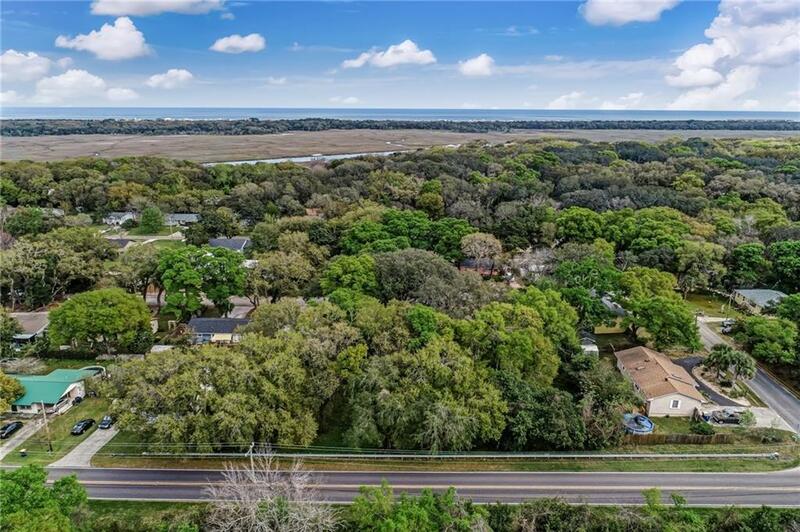 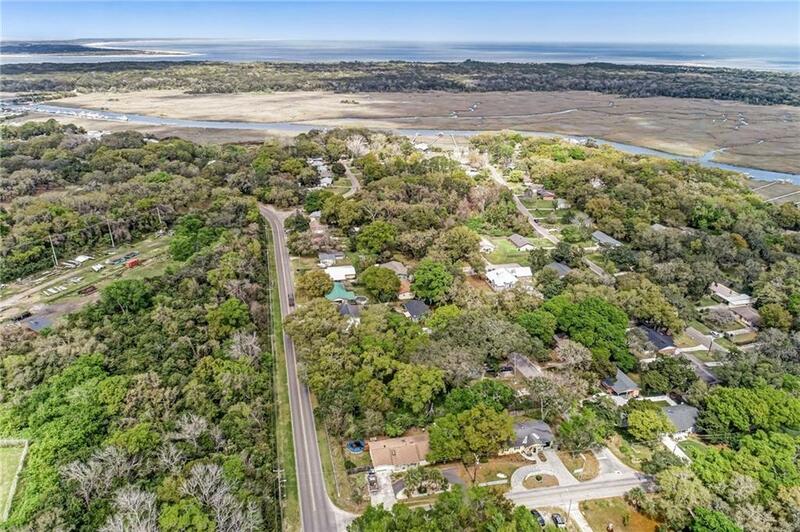 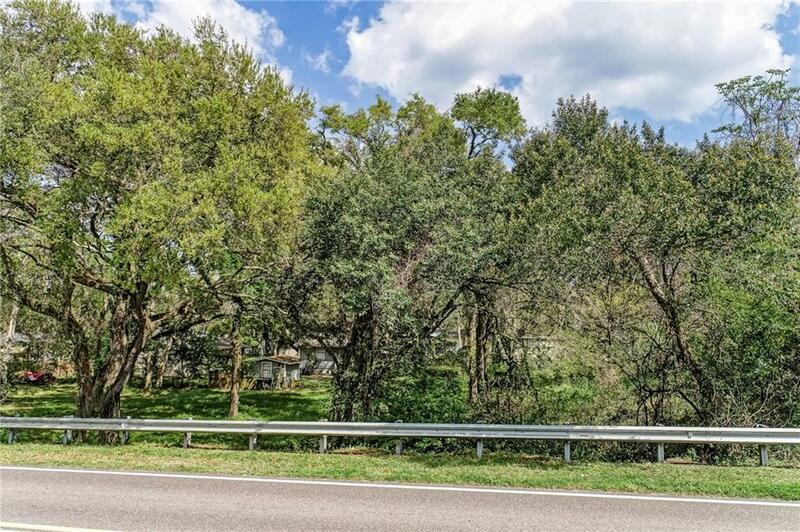 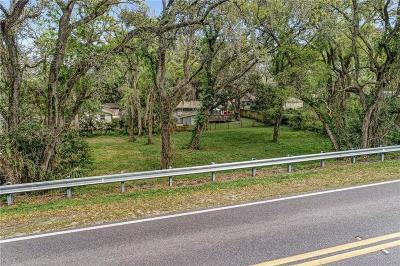 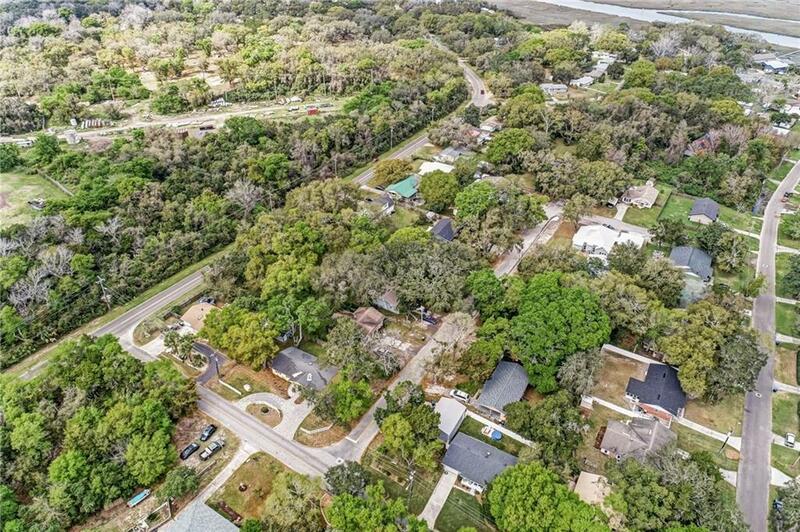 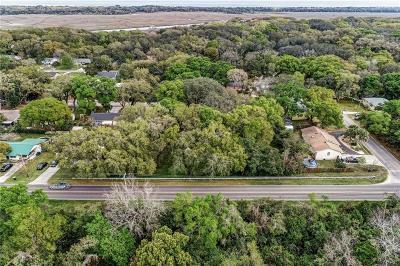 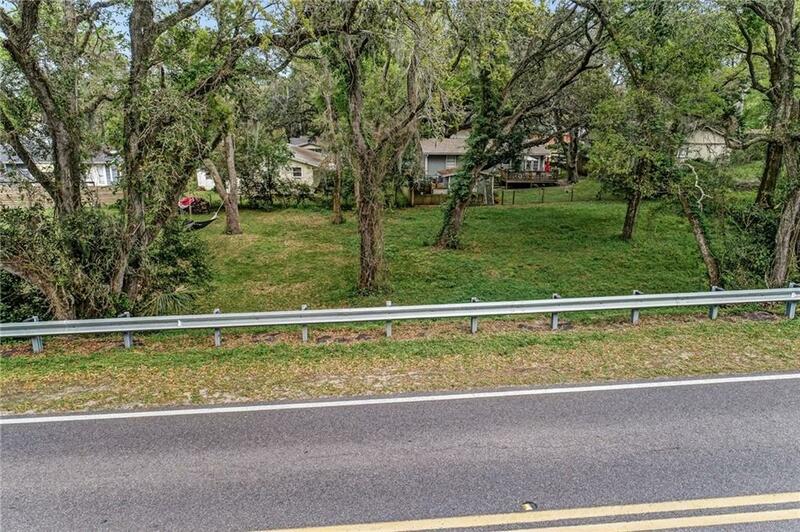 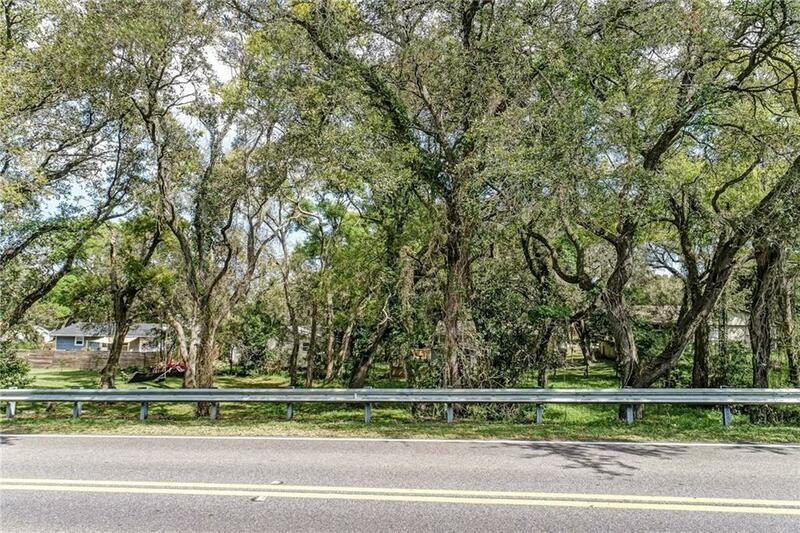 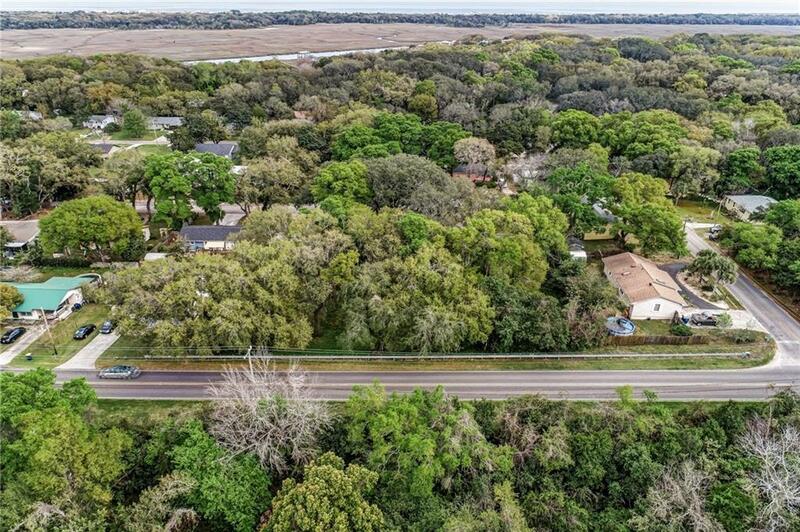 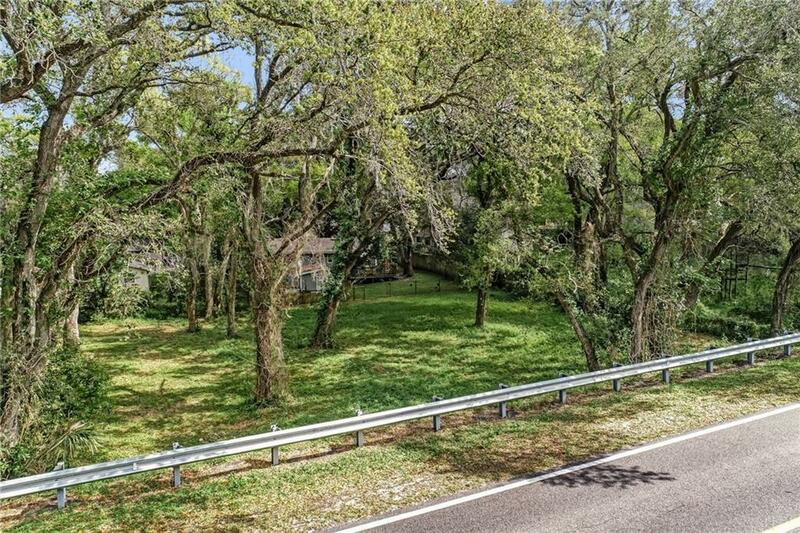 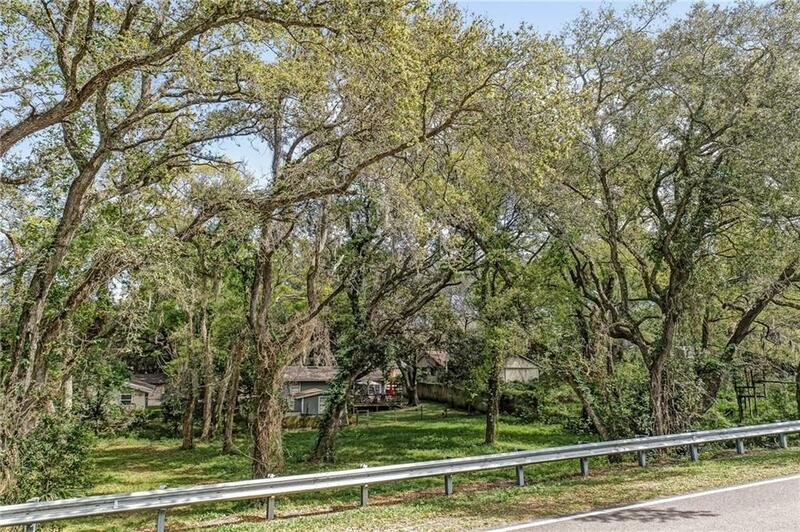 Build your dream home on this large piece of land on Amelia Island! 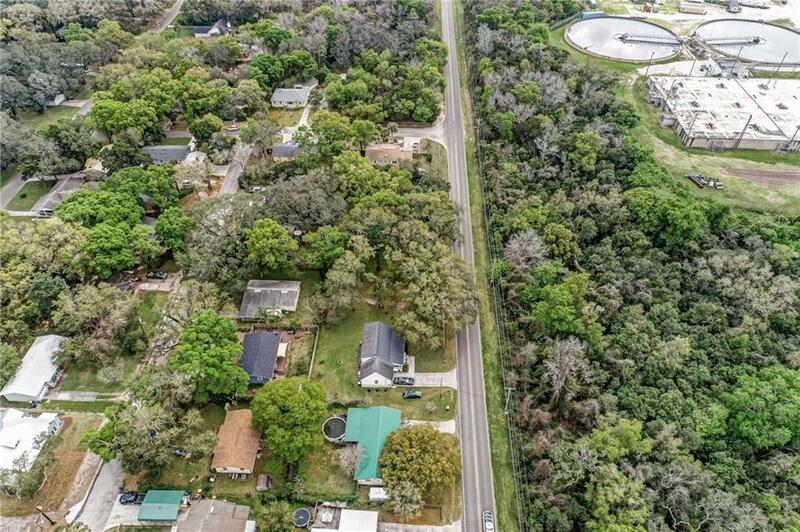 This 2 parcel property being sold together as 1. 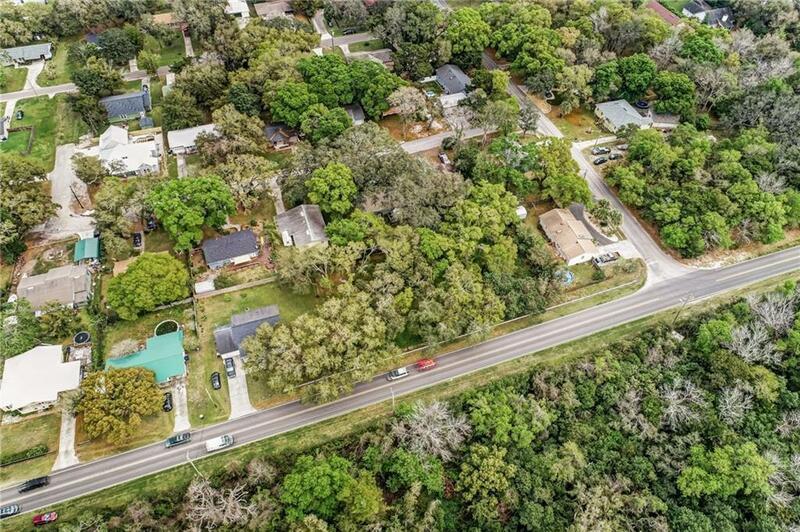 A great place to build without an HOA policing you and telling you what to do. 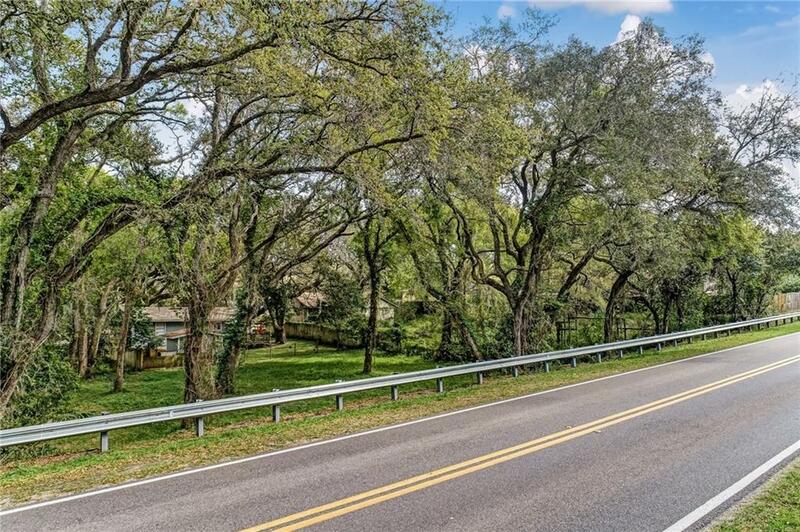 City services will be made available and county will remove the guard rail at N 14th St when someone pulls a permit to build. 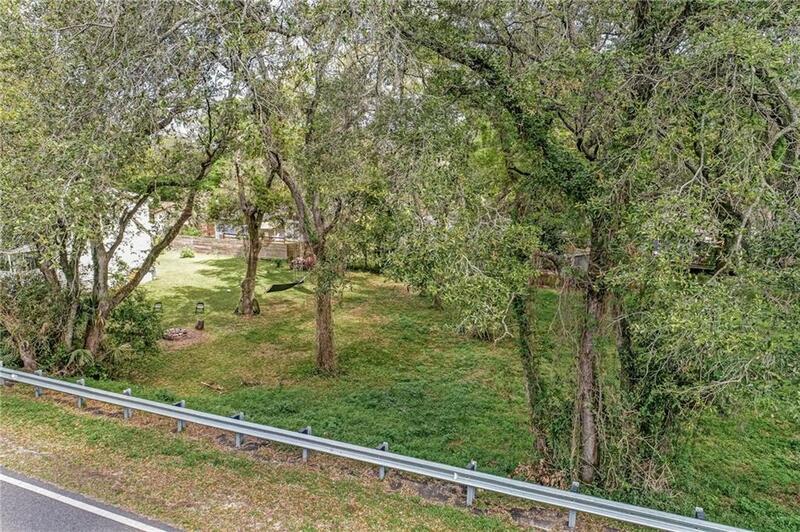 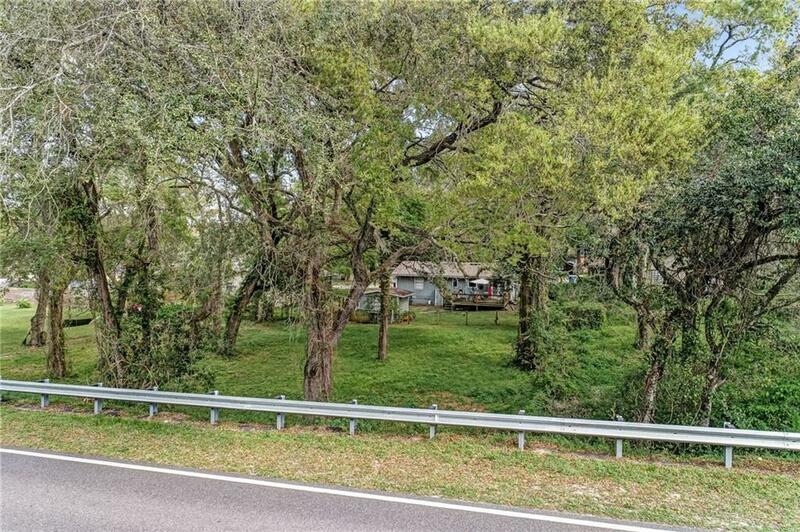 This piece of property is 1.3 miles away from the public boat dock. 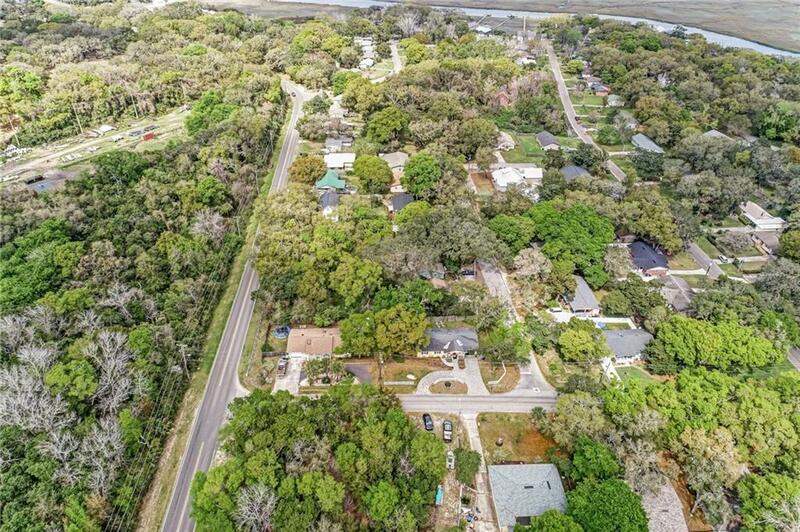 You can bike or walk to the beaches, restaurants and downtown. 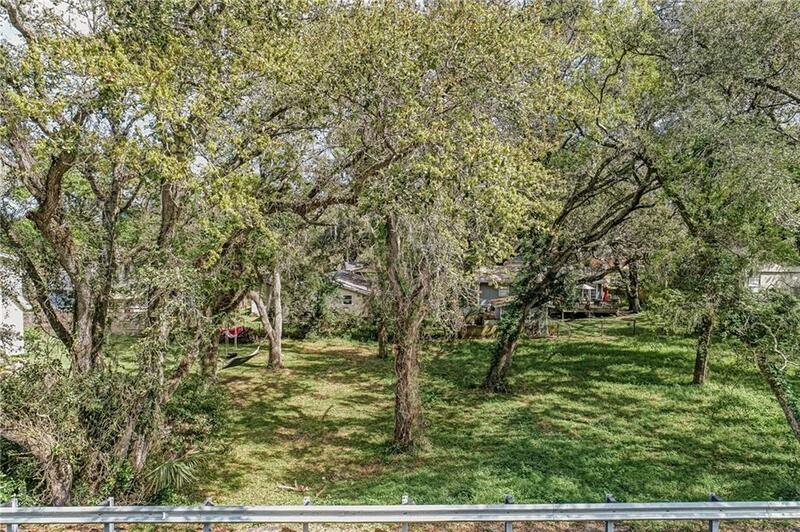 Don't miss your chance to own this lot!